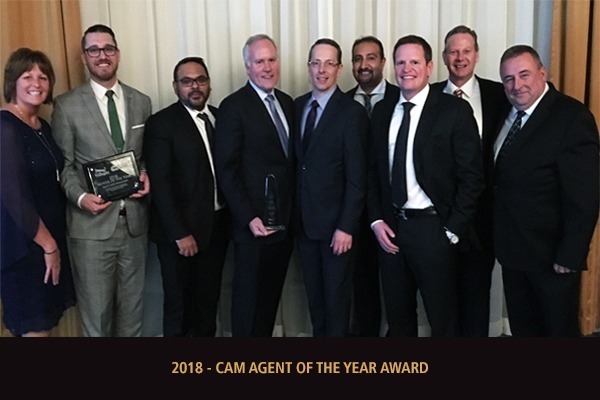 We are incredibly excited to announce that the Canadian Association of Movers (CAM) has recognized QMM with the Agent of the Year Award at their 2018 Annual Conference held in Niagara Falls, Ontario. QMM is honoured to receive this award for outstanding corporate citizenship in community service, employee relations, innovative operations and for delivering outstanding service to our customers. We are also thrilled to announce that we have been presented with the CAM / Move for Hunger Mover of the Year Award! 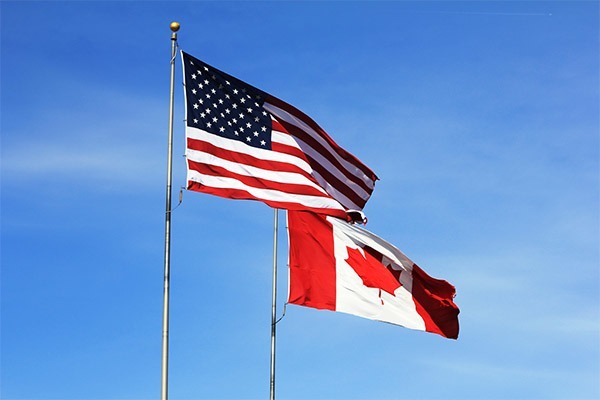 This award recognizes QMM’s efforts and its commitment to fight hunger in the communities in which we operate. Since the inception of our partnership with Move For Hunger, QMM has donated 61,000 pounds of food to local food banks, providing 50,833 meals to families in need.